Welcome to Sandbarliving.com. 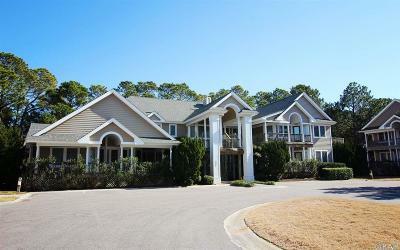 It is my goal to provide you with great information and resources regarding real estate in the Outer Banks. Whether you are buying or selling, I can help. I understand that buying or selling a home is challenging ADD to that buying or selling from a distance and it can seem impossible. That's where I come in! I am here to help guide you, advise you and make the process as smooth and enjoyable as possible. Please enjoy the site and let me know how I can help you! "We first met Danielle over five years ago. 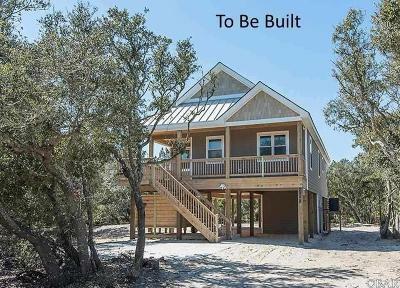 She worked tirelessly and with endless patience to find us the perfect beach home, which we ultimately ... more "
"We recently made the decision to buy a home in the Outer Banks. Danielle’s knowledge and advice were invaluable. She took the time to get to know us ... more "
"We found Danielle quite by chance but now know it was by the grace of God! During a lengthy 1031 exchange process, Danielle helped our family secure ... more "
Danielle is by far the best realtor to work with. She was very patient with us while we searched for our perfect fit. Danielle found us the perfect townhouse and we are so happy with our choice. She truly went above and beyond to make the experience as pleasant as possible for us. Even after we bought the house she is always available for a handyman reference or assistance with whatever we need. I cannot express enough how truly pleased we are to know Danielle! 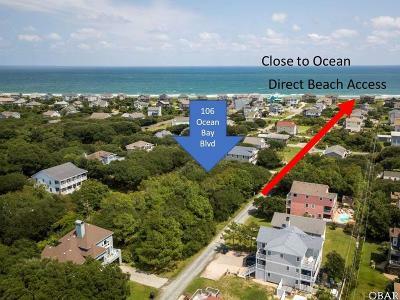 Copyright © 2019 Outer Banks Association of Realtors®. All right reserved. 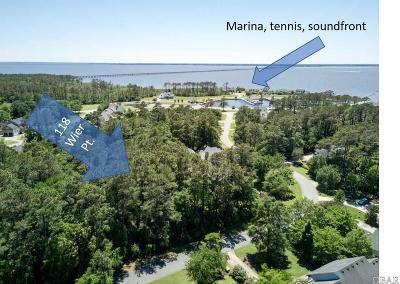 The data relating to real estate for sale on this web site comes from the Broker Reciprocity Program of the Outer Banks Association of REALTORS®. Real estate listings include the name of the brokerage firms and listing agents. Information is believed to be accurate but is not warranted. 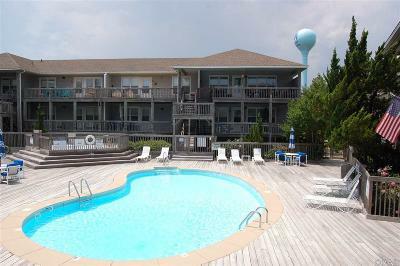 Copyrighted by Outer Banks Association of REALTORS®. Information provided is for consumer's personal, non-commercial use and may not be used for any purpose other than to identify prospective properties consumers may be interested in purchasing. Neither the Outer Banks Association of REALTORS® nor Keller Williams - OBX shall be responsible for any typographical errors, misinformation, misprints, and shall be held totally harmless. This site will be monitored for 'scraping' and any use of search facilities of data on the site other than by a consumer looking to purchase real estate, is prohibited. Listing broker has attempted to offer accurate data, but buyers are advised to confirm all items. Information last updated on 2019-04-22.